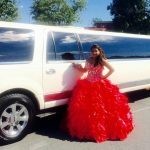 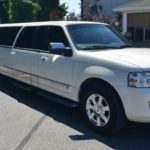 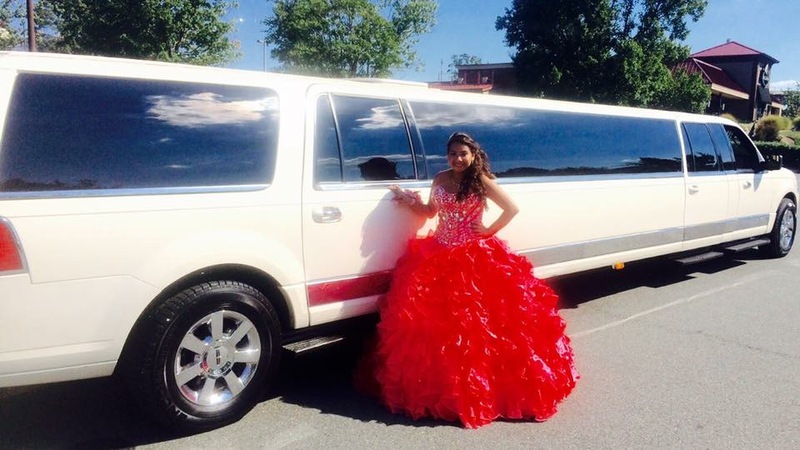 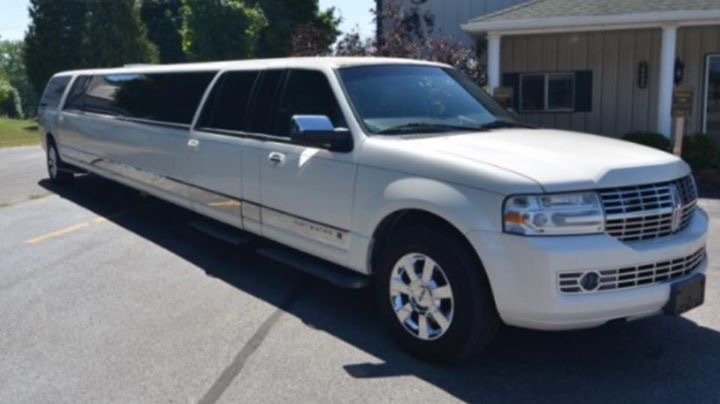 Our white Lincoln Navigator stretch limo has a 5th door- so it is very easy to get in and out of this limo! 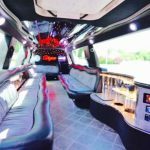 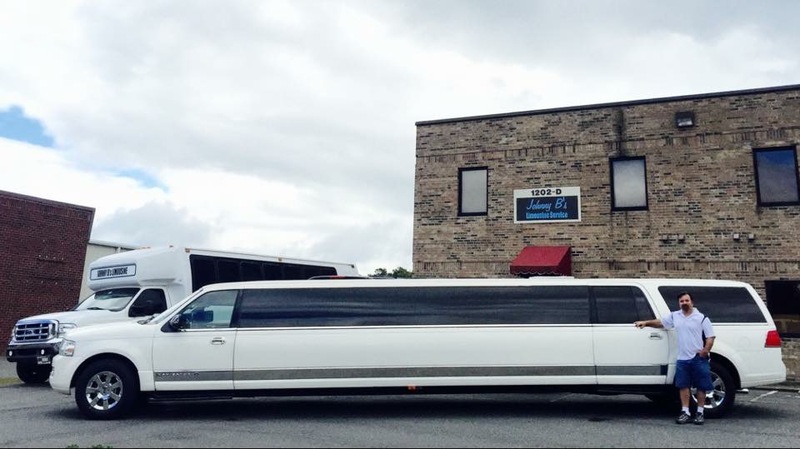 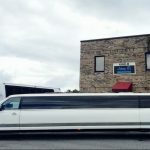 New to Johnny B’s in 2016, it is quickly becoming one of Charlotte’s favorite limousines. 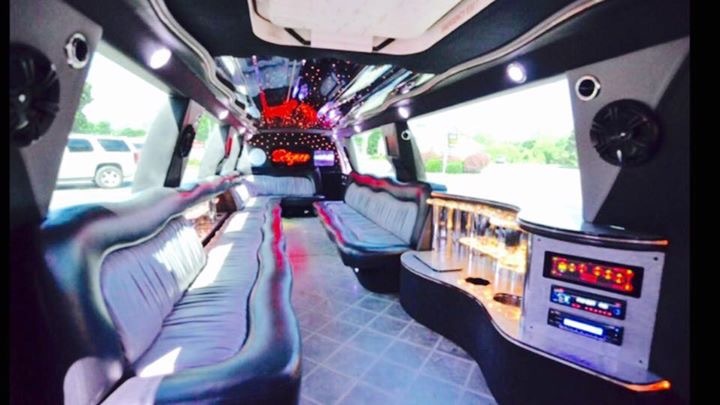 You’re sure to draw attention in this vehicle as you drive to prom, a party, or just to cruise around Charlotte!